Just waiting for sports car season …. 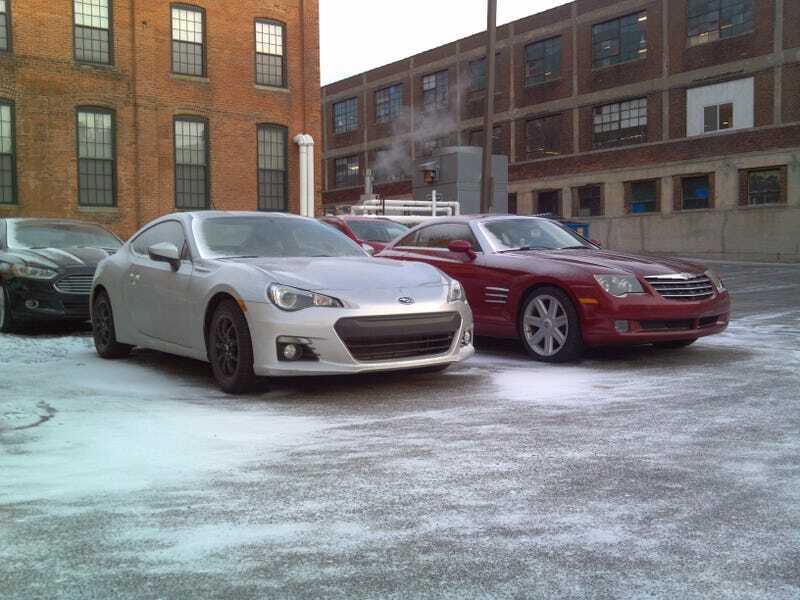 This photo is from last weekend, but its super nice living in the same building as 2 auto journalists. Get to see all the new stuff right away. My damn lucky room mate got a ride in a SLS convertible last year. In case anyone cares, Rory writes for AutoWeek & Steven writes for Autoblog. Their Instagrams are worth a follow.